Whenever you are buying a home, you need to have the property thoroughly inspected before you close the deal. If you neglect this important task, you could end up discovering that the home has many problems that you were unaware of. These problems could be quite expensive to repair. Schedule your Buyer Inspection Sacramento Today! 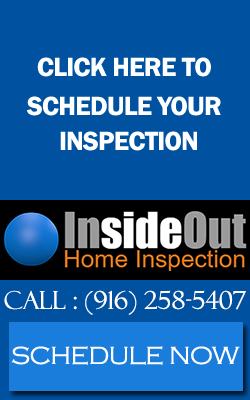 After he has completed the inspection, the home inspector will compile his findings and email you the home inspection report. If he has found any significant issues, he will describe them in detail. In some cases, he may recommend that an expert is hired to make a closer examination of some aspect of the property. 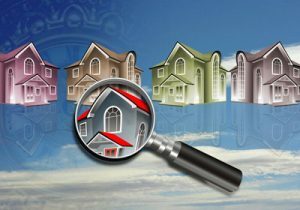 Schedule your Buyer Inspection Sacramento Today! As a home buyer, it is important that you have a home properly inspected before you agree to purchase it. This home inspection process can save you quite a lot of time and money, so do not neglect this important task. Schedule your Buyer Inspection Sacramento Today!